Zaruhi Batoyan has been relieved of her duties as Armenia’s acting minister of labor and social affairs. Prime Minister Nikol Pashinyan signed the decision earlier today, "governed by Section 1, Article 9 of the law of the Republic of Armenia “On Public Service”, says official press statement. Batoyan, a journalist and a former member of the Yerevan Council of Elders (YELQ faction), was appointed a deputy minister of labor and social affairs on June 11 2018. 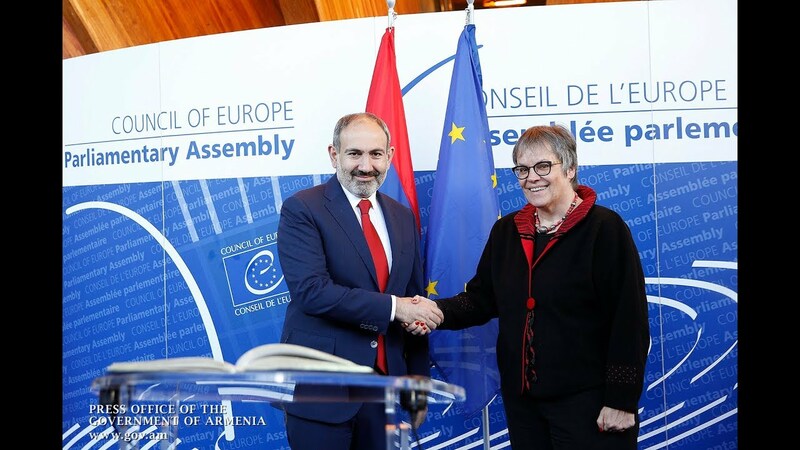 She replaced the former minister, Mane Tandilyan, since November after the latter resigned to join the campaign for the December 9 snap parliamentary election. Formerly an opposition MP from Nikol Pashinyan's YELQ political faction, Tandilyan now represents the Bright Armenia party which received 18 mandates (6.3% of the total vote) in the 132-seat National Assembly.